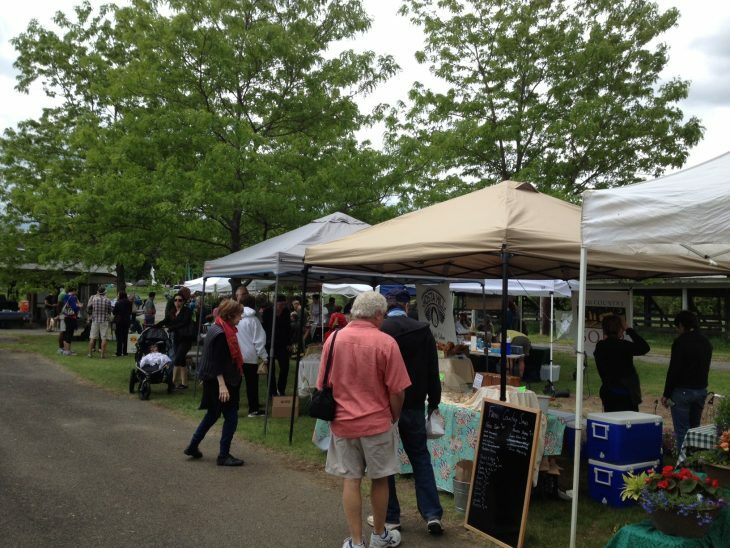 Farmers’ markets abound in the Berkshires during the warm months – find one near you, any time of the week. Sundays, 10am – 4pm, and Wednesdays, 10am-2pm, May 22- October 12. Wednesdays & Saturdays, 8am- 2pm, April 30 through November (Saturdays only in November). Thursdays, 2-5 pm, June 16 through Sept. 8. SNAP/EBT, Credit Cards, Senior and WIC Farmers’ Market checks accepted. Thursdays, 3-7pm, May 19 through October 6. SNAP/EBT accepted. Fridays, 1–5 pm, May 27 through September 30. Fridays, 3-6pm, June 3 through October 7. Saturdays, 10am-2pm, year-round. Outdoors weekly, May through October. Indoors at Amenia Town Hall, every Saturday in November and December, then first and third Saturdays from January through early May. Check website or Facebook for updates. Accepting WIC, SFMNP. Saturdays, 10am – 1pm, May through October. Additional winter indoor markets November through April on 1st and 3rd Saturdays at First Baptist Church, 600 Main Street, Bennington. See website or Facebook for details. Accepting EBT and debit cards. Saturdays, 9am-12:30pm, May 14 through October 29. Saturdays, 9am-1 pm, May 7 through October 29. Accepts SNAP/EBT and credit cards. Saturdays, 9am – 1pm, May 28- October 29. Saturdays, 10-2, May 21-September 10. Harvest market on October 10th, 10-2, rain or shine. Free nearby parking. Millerton Farmers Market, Millerton Methodist Church, 6 Dutchess Ave.
Saturdays, 9 am-1 pm, May 21 through October 29. Saturdays, 10 am-1 pm, May 14 through October 8. Indoor market November 19 and December 3. Free parking. Saturdays, 9 am-1 pm, June 11 through October 22. Monthly winter market begins in November. Saturdays, 9am-1pm, May 7 through October 8. Saturdays, 9am–1 pm, May 14 through October 15. SNAP/EBT, WIC/Senior FMNP benefits and credit cards accepted. Indoor winter markets on 2nd Saturdays, November – April at The Lighthouse of The Boys and Girls Club (16 Melville St). Saturdays, 9am-1pm, May 21 through October 8. Sundays, 10 am-2 pm, June 5-October 16. Accepting SNAP/EBT, WIC, Senior FNMP.